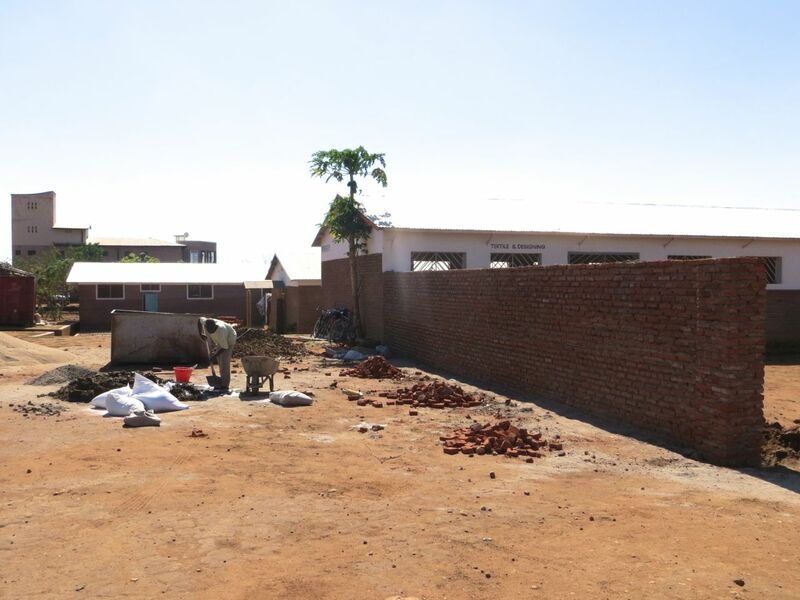 While we are celebrating that all the students of Andiamo Secondary School who sat for their 2014 Malawi School Certificate Examinations (MSCE) have passed, we have also received news that Pang’onopang’ono Onlus will fund the building of the wall fence that will separate the technical college from the secondary school. This is the recommendation we received from the government and it is our hope that this will create a conducive learning environment for both the college and the secondary school. 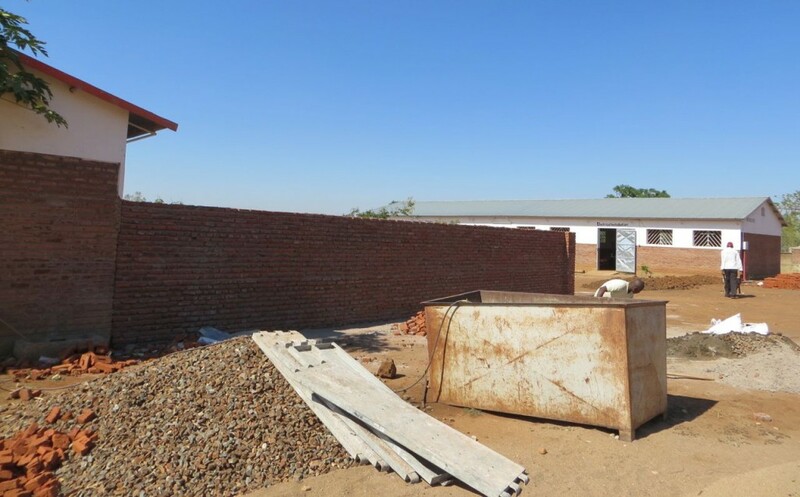 The dream is to build new school blocks and offices for the college and to use the existing structures for the secondary school with an idea to introduce Forms 5 and 6. The coming in of Pang’onopang’ono Onlus, an organization that has collaborated with us in a number of projects before has relieved the AEI office, which was working on the project with meagre resources. Commenting on the support, Patrick Bwanali says AEI office is grateful to Pang’onopang’ono Onlus for this “timely assistance” and he has since promised to use the assistance for the intended purpose. This entry was posted in Education, News from Malawi and tagged AEI. Andiamo Education Institutions, Andiamo Secondary School, Pang'onopang'ono onlus. Bookmark the permalink.